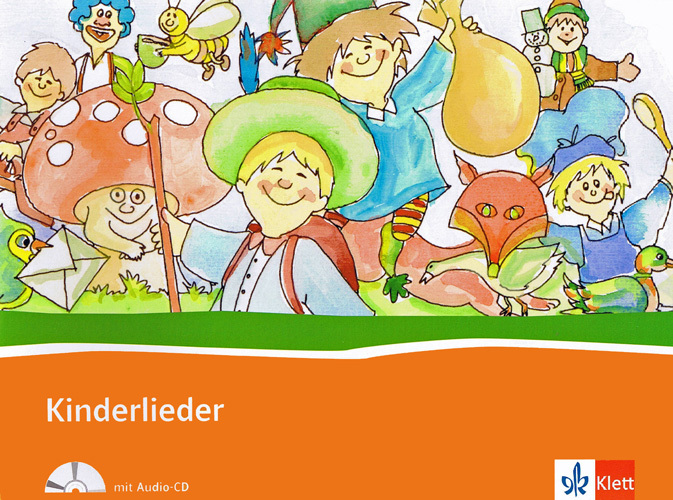 Kinderlieder is a collection of 14 well-known German children's songs. The songbook features the lyrics to all of the songs and includes single-line musical staves to allow children to join in on a recorder or similar musical instrument. The accompanying audio CD features the songs sung by adults and children and also includes karaoke tracks. 9. Summ, summ, summ, Bienchen, summ herum! 10. Suse, liebe Suse, was raschelt im Stroh? 12. Brüderlein, komm tanz mit mir! 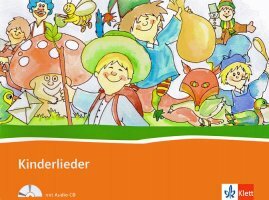 This CD and book pack is intended for children who are native German speakers. The songs are fairly simple as they're aimed at young children and this would be a suitable resource for beginners.